It’s been more than 30 years since Robert Orr served as Indiana’s 45th Governor, but some of the issues the Evansville native lobbied for in the 1980s are just now being realized by citizens in 2019. Gov. 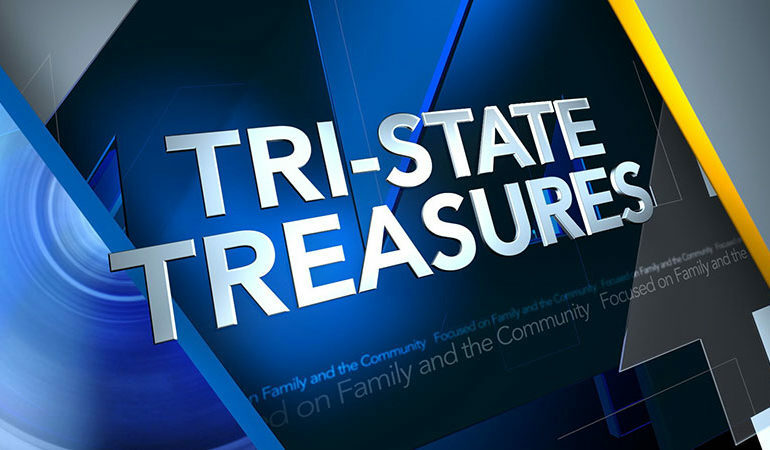 Orr is the subject of this week’s Tri-State Treasures. In Jan. Of 1981, former state senator and Lt. Governor Robert Dunkerson Orr was riding the Ronald Reagan Republican wave and sworn in as Indiana’s 45th governor, making him the only native of Evansville to serve in the 20th century. But local historian Stan Schmitt points out the discrepancy on his on his birth certificate. Schmitt says, in the early stages of his first term, Orr’s legislative agenda was called into question. But in the governor’s defense, some of those projects were supposed to be completed years prior. One of the most notable, the extension of the expressway, which Schmitt says, was long overdue. That was until 1988 when federal funds finally paid for its completion at a cost of $160,000,000. Ironically, Schmitt says one of the properties in the path had close ties to the governor. During that time, like spokes on a wheel, central Indiana had interstate routes going out in every direction except towards southwestern Indiana. Orr lobbied lawmakers to design a direct route linking Indianapolis with the state’s third biggest economy. Those plans would not see the light of day for another 30 years with the plans to extend Interstate 69. A reminder of Robert Orr’s efforts stands proudly along the former 265-mile spur officially known as the Robert D. Orr Highway. Beyond infrastructure, Schmitt says education was important to governor Orr and the lack of an Independent public University serving the students of southwest Indiana. Until this time, students relied on satellite campuses – linked to Purdue or IU – and at the time, what was known as, Indiana State University-Evansville. Those dominoes would eventually fall and on April 16, 1985, governor Orr signed off on the satellite campus, officially becoming an autonomous four-year institution. In tribute to that move, the USI campus made room for a building honoring a tri-state treasure.